IMCS Bag Break Systems are designed in the modular concept using standard components. This gives you more options when designing systems to fit your needs. 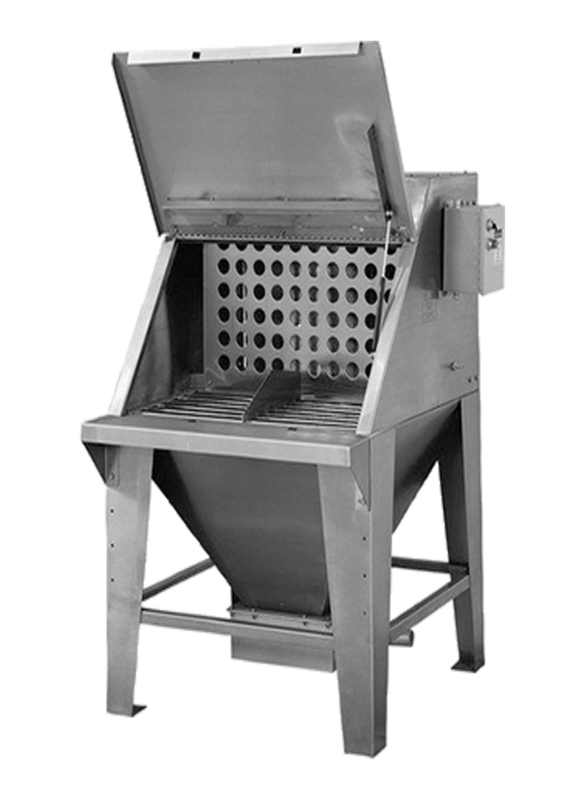 Standard units include a bag station hopper, grate with cutter blade, bag shelf, and dust collecting systems. Discharging accessories include gravity, auger, or air options. 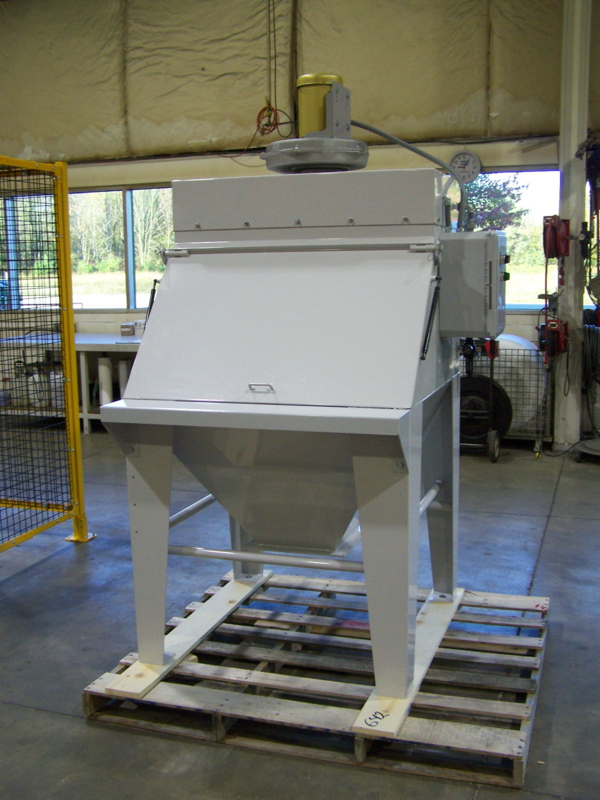 The IMCS Bag Compactor will aid in disposing of your empty bags.